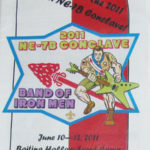 1989 saw the first conclave under the most recent realignment. 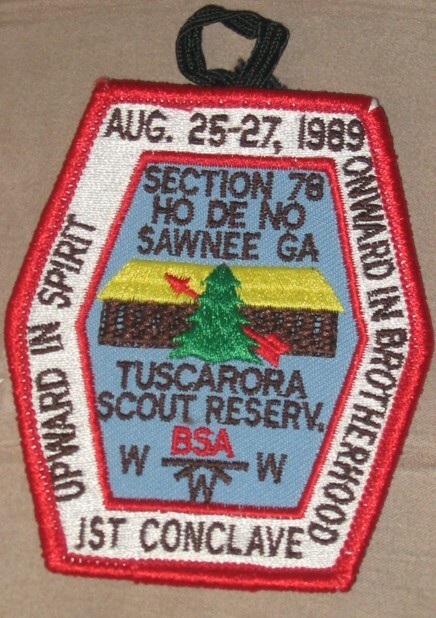 The 1989 Section NE-7B Conclave was hosted by Otahnagon Lodge #172 and held at their Camp Tuscarora. Thanks to Tom Wadnola for the scan. 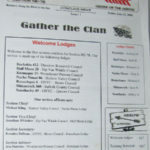 There was also a neckerchief which is a need of mine, looking for a better scan too. 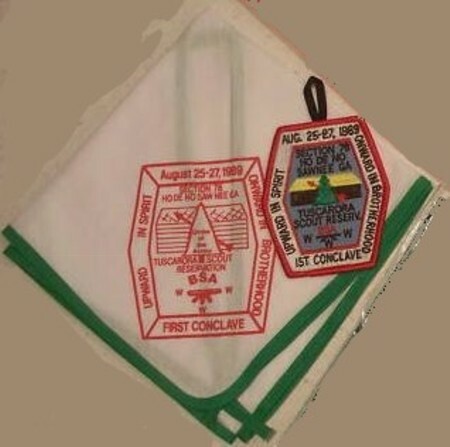 Were there any other items issued for this event?